The very name Dar es Salaam conjures up so many images. The lively port city is the hub of many commercial activities; it is advantageously situated to allow safaris to the centre (Ruaha, Katavi, Mahale and Gombe National Parks), south (Selous and Mikumi) and the east (Saadani) of the country. 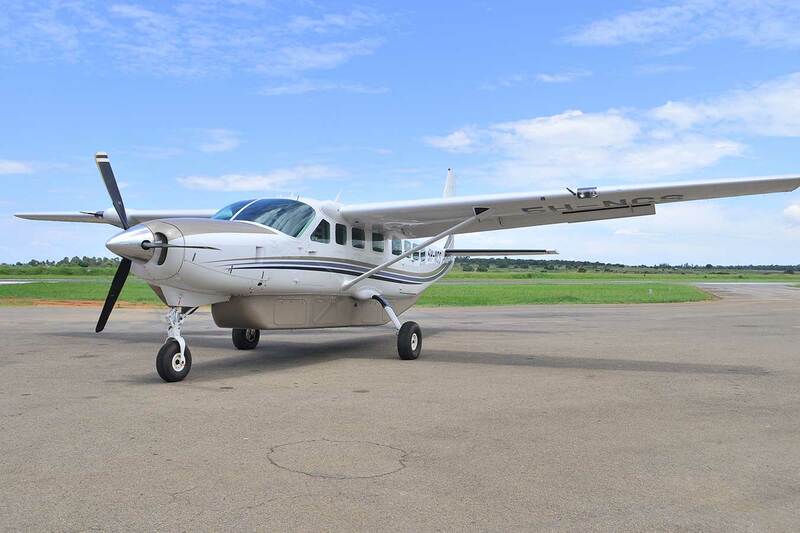 What’s more, its international airport makes it extremely convenient to reach and depart from. This erstwhile capital of Tanzania is a wonderful blend of the modern and the traditional and straddles the world of history and that of enterprise all at once. It’s great to shop and to explore; filled with museums and markets, music and multicultural events. Dar (as it’s affectionately known) is blessed with some of the finest beaches in east Africa, as well as its own islands of Mbudya and Bongoyo for exploring, swimming, diving and snorkeling. It is also the main gateway to the beaches or the spice islands of the Zanzibar archipelago. prepared for emergencies and exigencies. a wide range of vehicles, catering to different demands and needs. This is where Dolphin Tours and Safari Travels proves to be a boon. Having first cut its teeth providing support to the mining and exploration sector in the country, the company has been around for close to two decades now. It understands the terrain well, the climate and nature of the country. 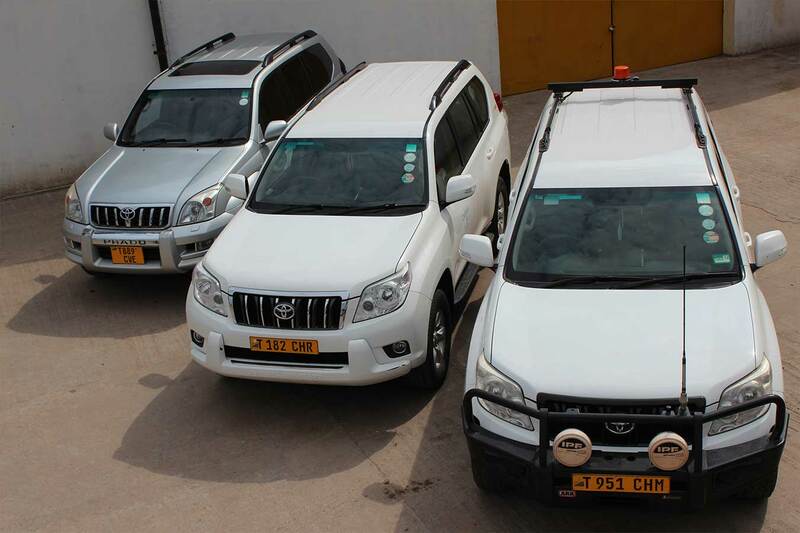 Its impressive fleet numbers 150 vehicles and all of them are equipped to deal with any travel requirement. Dolphin will also arrange Dar es Salaam airport transfers, apart from transfers and tour options. 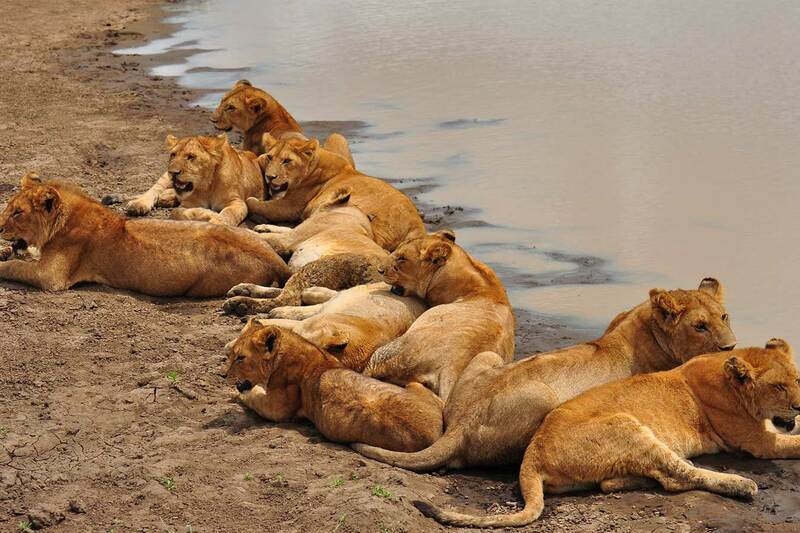 Trips to Zanzibar, or the National Parks for safari for instance, can easily be arranged. The company has a wide range of vehicles from the rugged and generously spaced workhorse Toyota Land Cruiser, the executive styled Cruiser V8, compact SUVs to the Toyota Hilux for that pick-up load space. 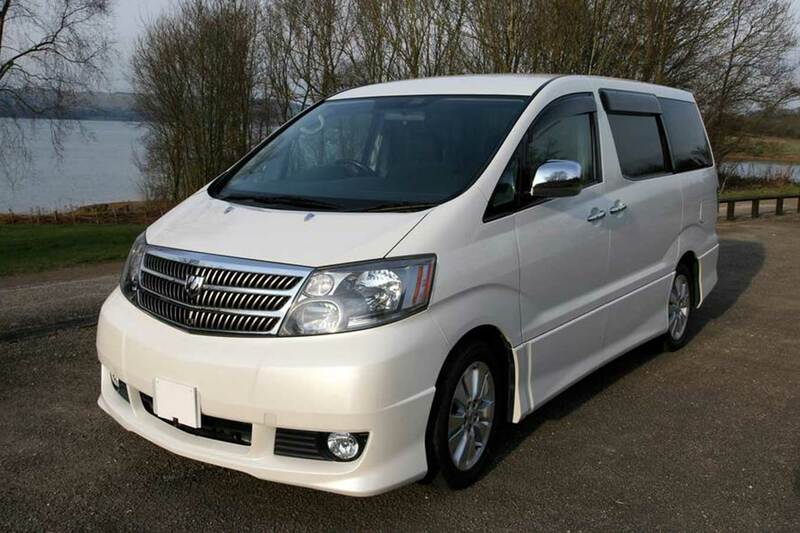 If you’re a large family on a holiday, why not travel in the comfortable 12 seater Toyota Noah minivan?When booking on-line you’ll be presented with a number of vehicle option depending on the number of passengers. You will also need to decide if you’ll do your own driving or will require chauffer assistance. Instant confirmation and payment can be made online and the whole process is hassle-free. When you arrive in the city, your vehicle is waiting for you to set off on a superb adventure. Thanks to our Service Van, even an accident or a breakdown is dealt with, with efficiency and speed. We understand well what it means to have our vehicles being used by customers. This is rugged countryside where problem can mean delays and inconvenience. We ensure that our vehicles are regularly serviced and well maintained. This is where our vast experience comes in to play. Having started with exploration and mining, we know what driving in this country can sometimes entail - weeks of travel over different terrain requires primarily a reliable vehicle. It is this principle that we take into consideration when we offer our services to clients. You get reliable vehicles, vehicles that are known to withstand the rugged terrain in the country. All vehicles are tried and tested ones, so you can travel in relative peace of mind. Rent a car Dar es Salaam and enjoy a holiday that is comfortable and convenient. Our drivers are well-trained and our vehicles come with comprehensive insurance. All these are comforting thoughts to the many number of tourists who use our fleet of cars.